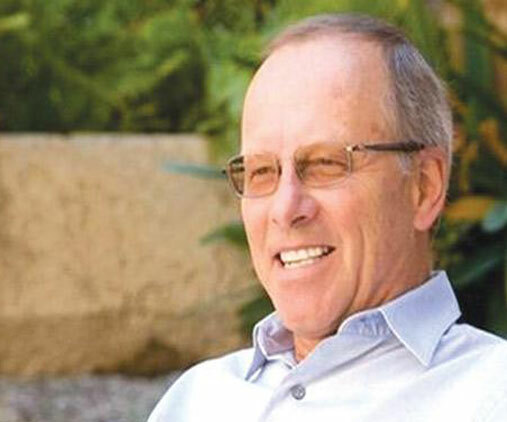 Mr. Stephan Schmidheiny was selected because, at a time when the private sector and industry were largely unaware of environmental concerns, he charted a new course through the publication of his book “Changing Courses”. It was mainly through his efforts that the World Business Council for Sustainable Development was established. This body, of which he was the President, has become an important partner in the pursuit of sustainable development and the shift of major industries in the world towards greening their production and future development strategies.